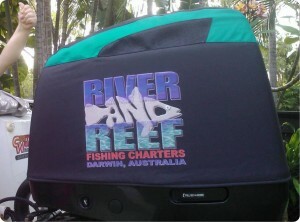 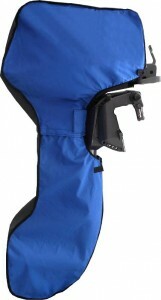 Outboard Covers & Accessories Parsun outboard motor covers. Outboard Covers & Accessories Parsun outboard motor covers. 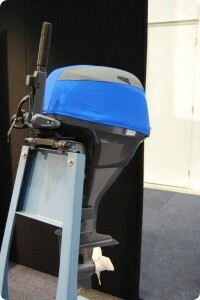 4 stroke Parsun outboards are largely re badged Yamaha’s. 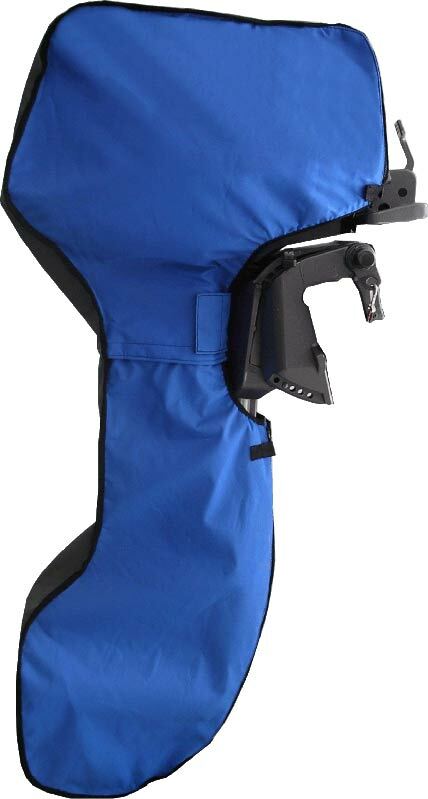 The images below are of Yamaha motors, we do not have the patterns for the entire range so please use our interactive order/ quote form below to check if we have your model pattern.